Here is an interesting clip released by Columbia pictures. 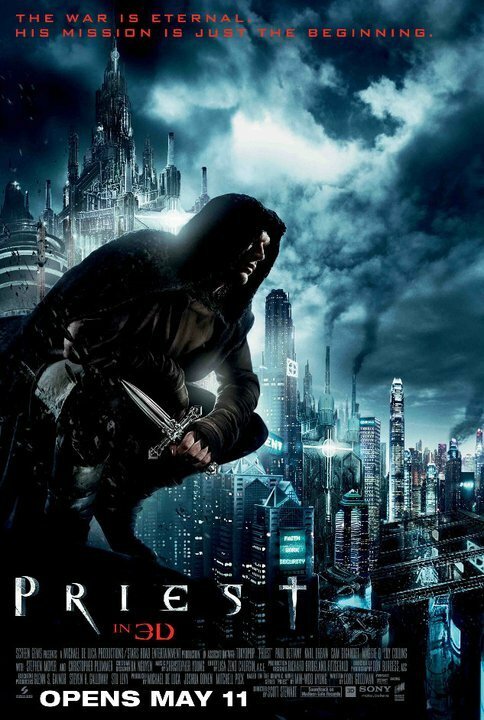 Presented by Maggie Q, here is the animated prologue of the upcoming action fantasy film Priest. Watch the video after the jump. Still having this vibe that it will be just like Constantine and Legion. Not that i don't like those movies. In fact despite critics says that they are bad, I somehow enjoyed watching them. I just don't think that another movie should be just like those 2, i hope i can see something new on this film. Opening on Philippine cinemas on May 11, “Priest” is distributed by Columbia Pictures, local office of Sony Pictures Releasing International.